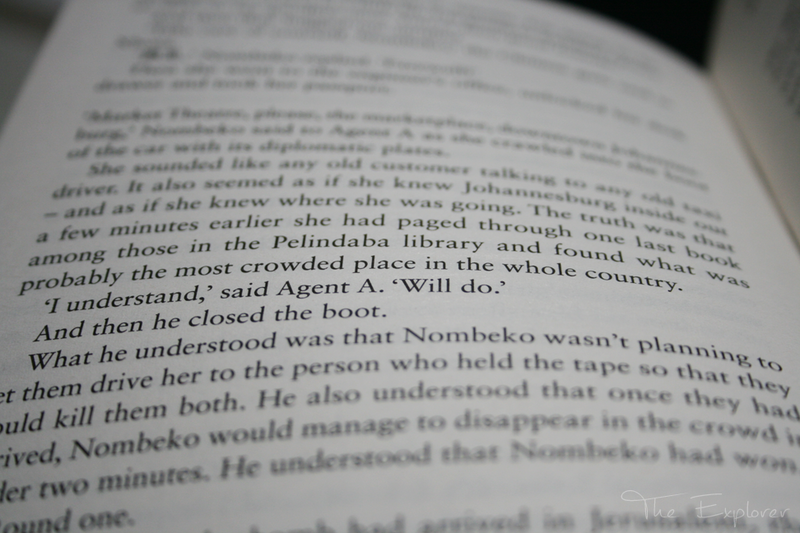 There really is little more to say than Jonas Jonasson strikes it big once again. 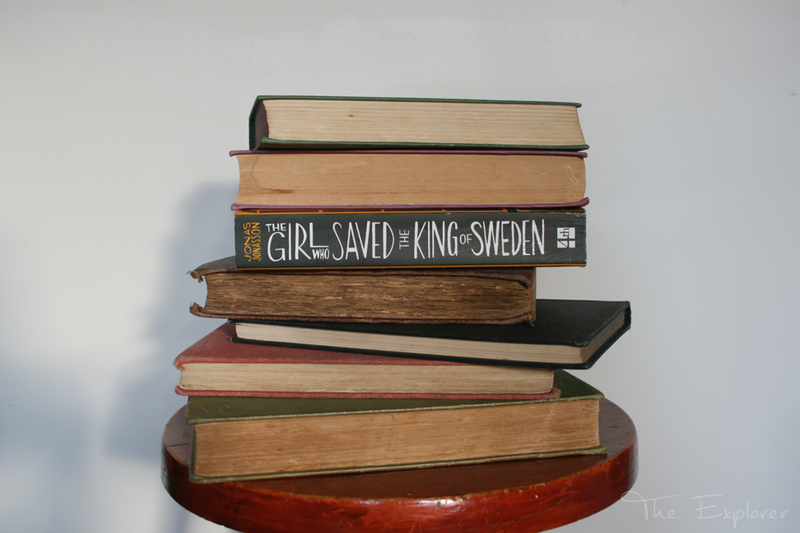 The Girl Who Saved the King of Sweden is just as much a triumph as The Hundred Year Old Man Who Climbed Out of a Window and Disappeared, albeit with a slightly less catchy title. 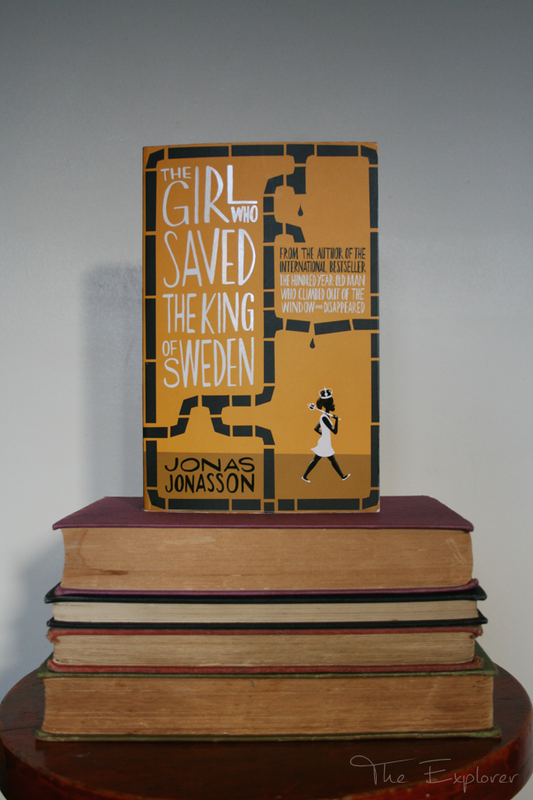 With all of the humour and Jonasson’s ability to make even the most complicated of politics simple, this is a great follow up to his best-selling debut novel. 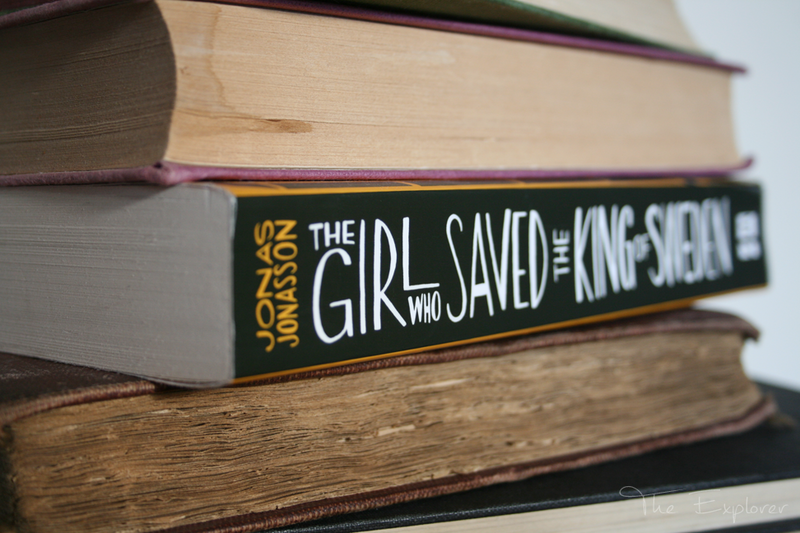 Capturing you once again with his wit, humour, and grounded writing The Girl Who Saved the King of Sweden is simply brilliant in its ability to captivate you, although I found that it wasn't quite as captivating as his debut, but don’t take that to mean that this is any less worth a read. His straight to the point writing style is refreshing to read and gives his characters a seamless personality on a surface level, but once again the main event is the subliminal messages about taking life too seriously and simplifying even the most complicated of lives. Following the life story of Miss Nikombe starting in a slum in South Africa orphaned and working in a latrine, to ending in Sweden as a Chinese Ambassador and a close friend of the King of Sweden. 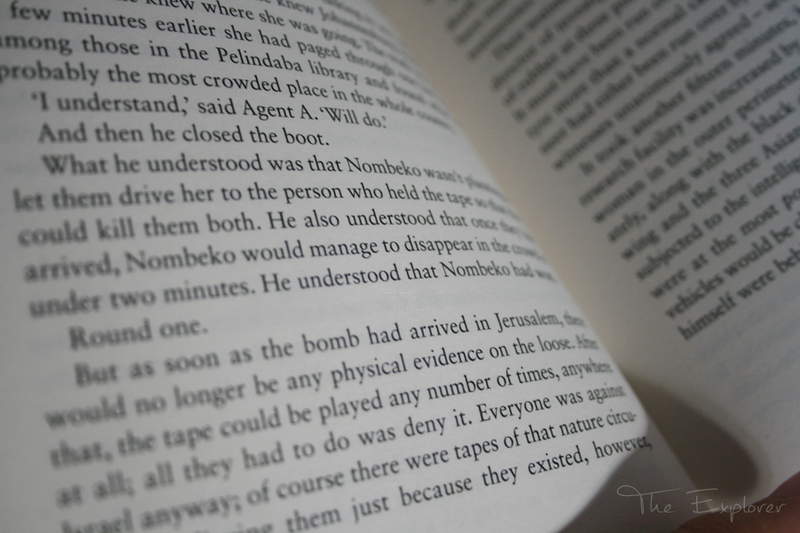 Nikombe encounters every kind of very real luck that life throws at the best of us. This book really takes you on a journey, passing an atomic bomb, paranoid potter, and three very simple yet amusingly criminal Chinese sisters on the way. 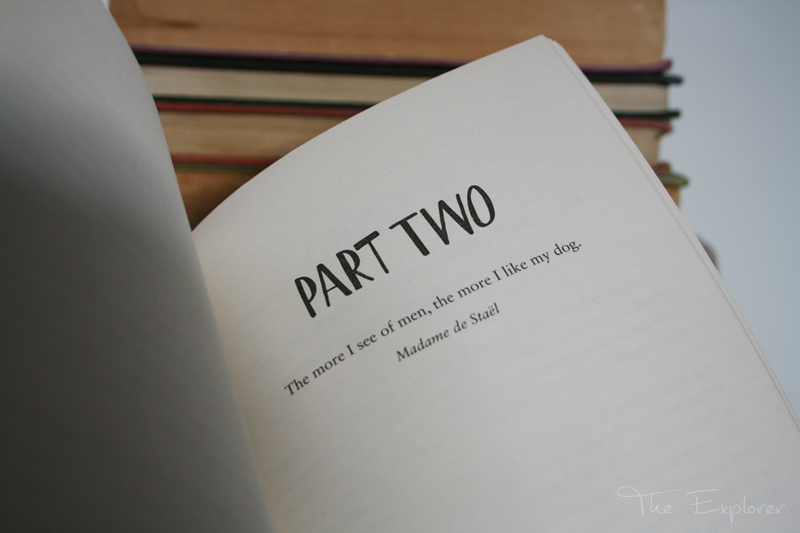 With a storyline that is so barely believable that it could almost be real in the most bazaar way, you will find yourself constantly waiting for the next turn. 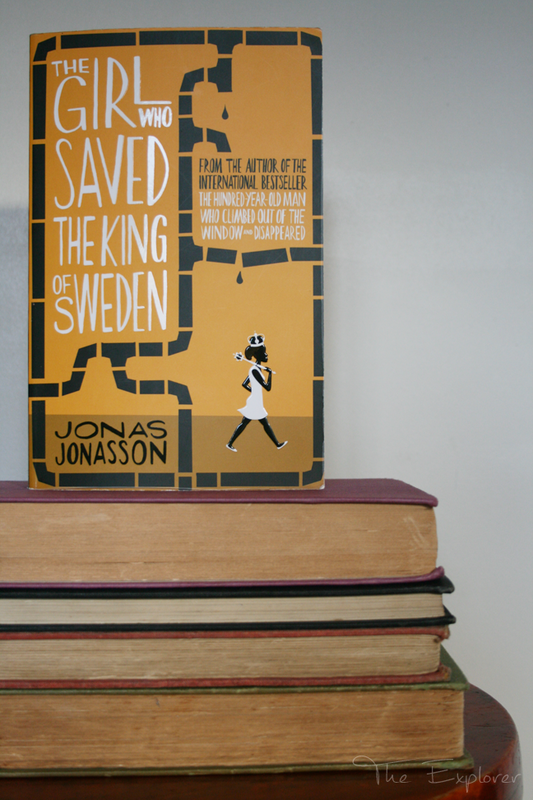 I just loved reading this book and it has resulted in Jonas Jonasson quite firmly gaining a place on my favourite author list. He has a great ability to balance his novels just on the right side of slapstick and by keeping it all very down to earth he leads you on a very profound, if not humorous journey. I would more than recommend this book for you to read. I just love it. Not as much as The Hundred Year Old Gentleman Who Climbed Out of a Window and Disappeared but in it's own right it is a simply captivating must read!